Founded in 1996 by a small group of families, Etz Chaim has grown and evolved into a warm, welcoming community of about 130 families. Our diverse group comprises all ages and backgrounds representing all levels of religious commitment. 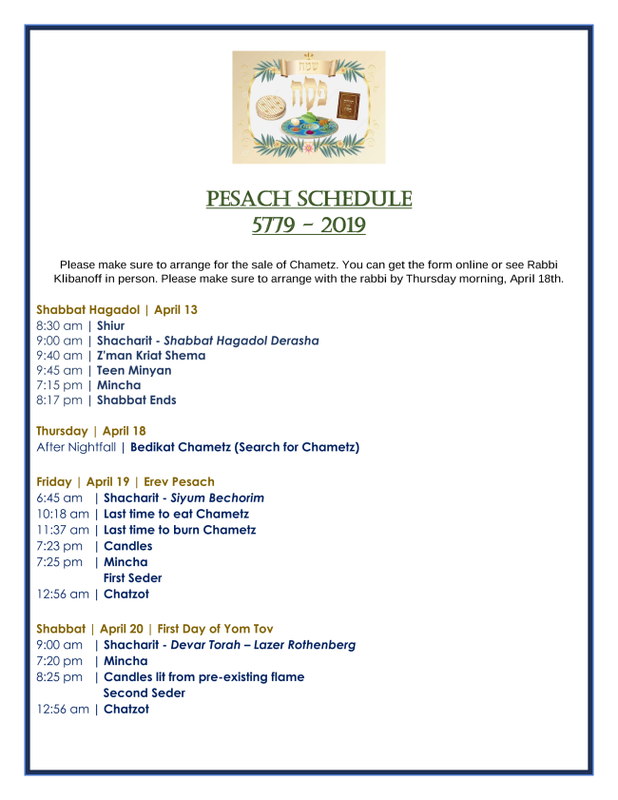 Shabbatons, Classes, Chesed Activities, a Teen Minyan, Children's Programming for all ages and Acclaimed Speakers are among the many activities that you’ll enjoy with us. The area hosts a wide variety of Jewish conveniences and institutions, including several Jewish Day Schools, Kosher supermarkets and restaurants, several Mikvahs, an extensive Eruv, a renovated and active JCC and lots of family-friendly amenities. Travel times can be as little as 30 minutes to Manhattan. Our doors are always open for young families and all others who wish to enjoy a relaxing, suburban Shabbat experience. To arrange a visit or learn more about us, please contact our office at (973) 597-1655 or office@etzchaimnj.com. Close proximity to a variety of yeshivas and day schools. Guest speakers: Rabbi Berel Wein, Ambassador Yehuda Avner Z"L, Meir Javadanfar, Brett Stephens, Malcolm Hoenlein, Ambassador Danny Ayalon, Rabba Sara Hurwitz, Sgt. Benjamin Anthony, Gila Block, Rabbi Stav and more. Complete children's programming: Shabbat groups, Tot Shabbat, weekday and holiday programs, after school classes. At Etz Chaim, nurturing children and families in the tradition of our ancestors is our specialty!